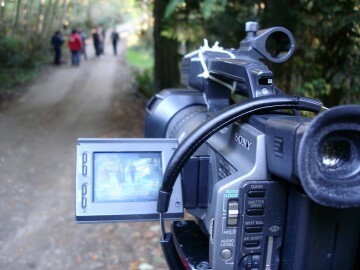 The Gulf Islands Film & Television School is a creative media epicenter where first time rookies, youth & adults, live with and are mentored by Canada’s top media producers and industry professionals. GIFTS specializes in “learning by doing,” offering short hands-on media intensive training programs and teen summer camps at its live in training facility situated on beautiful Galiano Island, BC. The high caliber training is widely recognized by filmmakers, industry and academics. The intimate camp setting amongst an old growth forest on one of Canada’s most beautiful islands, Galiano Island, makes GIFTS a truly focused environment. The renowned on-site catering allows students to live life large while learning more in a day than ever possible in a traditional classroom setting. 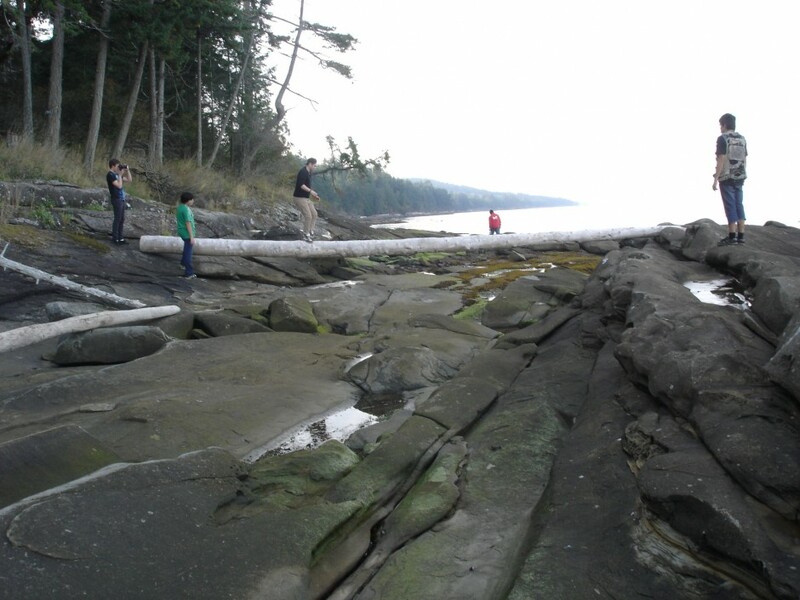 Founded 15 years ago by documentary and commercial filmmakers on the site of a former logging camp, GIFTS is a community-based media arts educational center on the island of Galiano in British Columbia, Canada. The island is situated across Georgia Straight from Vancouver and isolated by geography. Galiano Island is one of a series of small islands that are strung across the American/Canadian border in the Salish Sea and make up the San Juan Islands to the south and the Gulf Islands in Canada. It is a 45-minute ferry ride across from Vancouver on a ferry that operates twice a day in good weather. The island itself is 26 kilometers long with a population of less than 1000 permanent residence. Most of the cottages on Galiano are owned by weekenders who want a get-away from the accelerated pace of urban life and a return to an idyllic natural setting. Two small clusters of stores at the south end of the island provide basic services but there is limited cell phone and Internet coverage for most of the island. The researchers for this site are Ching-Chiu Lin, Natalie LeBlance, Kit Grauer, Juan Carlos Castro and Anna Ryoo. 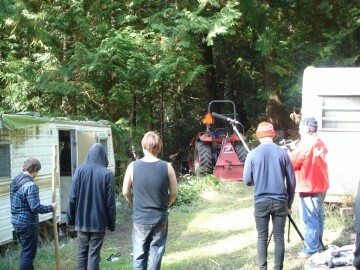 Our three-year inquiry at the Gulf Islands Film and Television School (GIFTS), a community-based media arts educational center, presents a practical model illustrating how urban youth explore their own strengths and connect themselves to a learning space in a rural environment within the context of filmmaking.